The lovely folks at Zeitghost Media have another awesome trailer and giveaway combo! What an interesting synopsis for this book! Would you put your fate into the hands of blog readers? 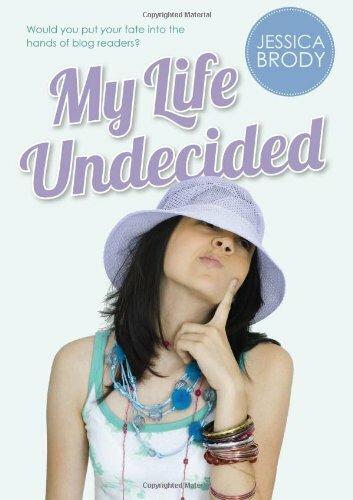 Macmillan would like to give a copy of My Life Undecided by Jessica Brody to one of my readers! To enter please fill out the Rafflecopter entry form below! Sounds super cute! I love the character voice in that little blurb. And how many of us can say we haven’t ever wished we had a little contingency of people to walk around with us, telling us what to do so we didn’t have to make up our minds! Thanks for the rec, and the giveaway op!